I'd like to introduce you all to the latest acquisition to the Matt Artpix empire – Mavis the Waitress! I found her wandering around the fabulous Battlesbridge Antique Centre and thought I would find her a new home. The good news is that you can meet her at the upcoming HANDMADE AND VINTAGE FAIR at Leigh-on-Sea Community Centre on November 27th. 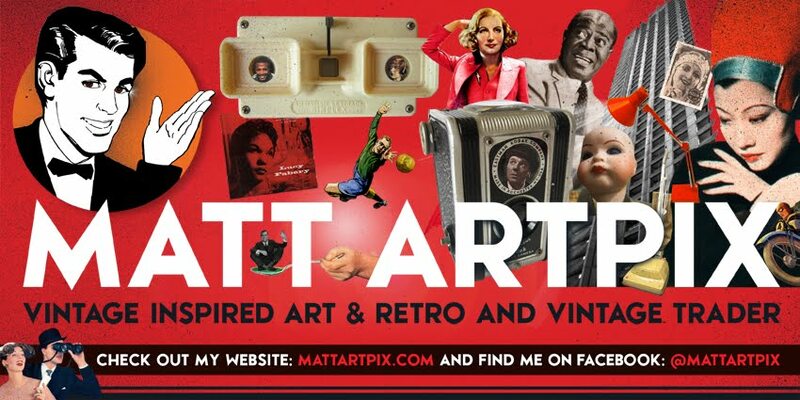 She will be at the Matt ArtPix stall handing out sweets and sugary delights. Come and say hello!